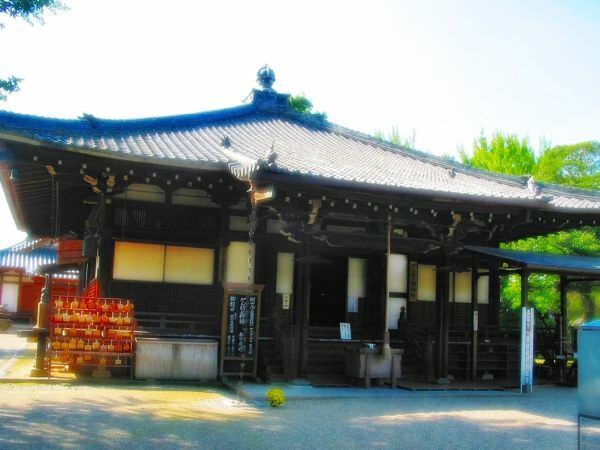 There are many Buddhist temples named Daian-ji in Japan. Especially, the one in Nara is the most famous among them. It was built in the 7th century at the request of Prince Shotoku. 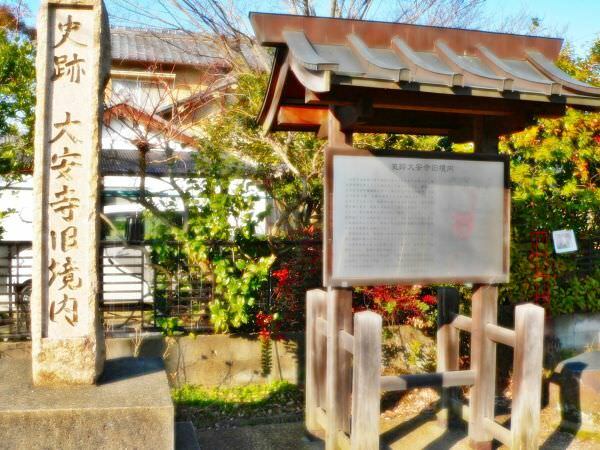 Also, it belongs to Seven Great Temples of Nanto as well as Horyu-ji (refer to #461), Todai-ji (refer to#468), Kofuku-ji (refer to #469), Yakushi-ji (refer to #470), and Gango-ji (refer to #471).